Home Hyatt Buy Hyatt points with a 40% bonus: what can you get? Buy Hyatt points with a 40% bonus: what can you get? For those who are big fans of luxury hotels such as Grand Hytatt and Park Hyatt, this is the perfect promotion for you to save money: from now on until August 9, 2017, you can earn as much as 40% bonus for your purchase of World of Hyatt points. Comparing to the previous promotions, this 40% bonus promotion is non-targeted, but you have to purchase at least 10,000 points to be eligible for the 40% promotion. Do a bit math here: assume that we maximize the points to buy, we are spending 1320 USD for 77,000 Hyatt points-that's basically ~1.7 US cents per hyatt point. Most of them are resorts hotels, which are usually quite expensive-but with 30,000 points your cost here is around 514 US dollars per night. 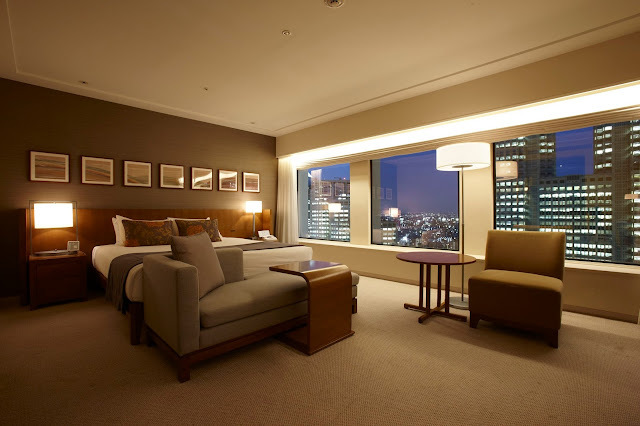 Park Hyatt New York is usually 800 US dollars+ per night. And if you look into China, there are lots of category 1 Hyatt properties, and believe me, those hotels come with decent quality. Besides, cash and points is another good way to make use of your Hyatt points, I will skip the examples for this case. In sum, this promotion is pretty much worth the price if you could redeem wisely. Disclosure: some links from our website will generate potential commission/referral points or cash, for full statement please read our Advertising Policy.